Feeding Dried Distillers Grains on the Ground or in a Bunk – How Much Loss Occurs? 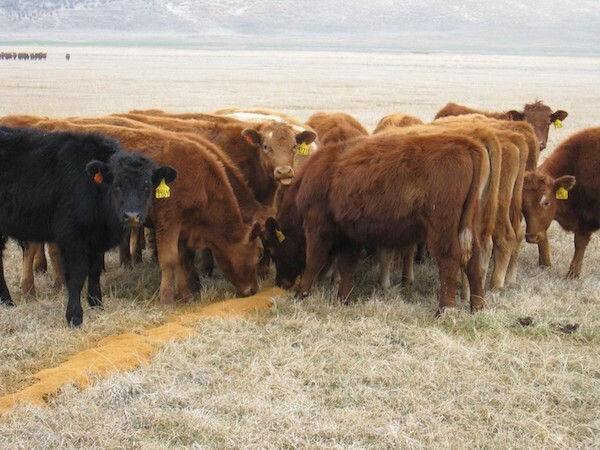 This article is a summary of the 2012 Nebraska Beef Cattle Report “Comparison of Feeding Dry Distillers Grains in a Bunk or on the Ground to Cattle Grazing Subirrigated Meadow”. Jacqueline A. Musgrave, L. Aaron Stalker, Terry J. Klopfenstein and Jerry D. Volesky were collaborators on this research study and report. The report is summarized by Aaron Berger, Nebraska Extension Beef Educator. 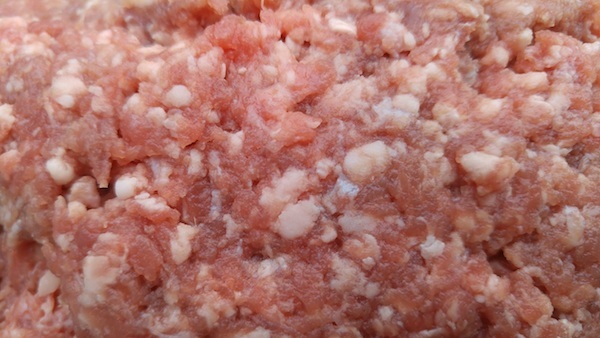 The following article is a summary of research conducted by University of Nebraska meat scientists evaluating dietary impacts on ground beef shelf life and fatty acid profile. The original article can be found in the 2016 Nebraska Beef Report pages 164-166.